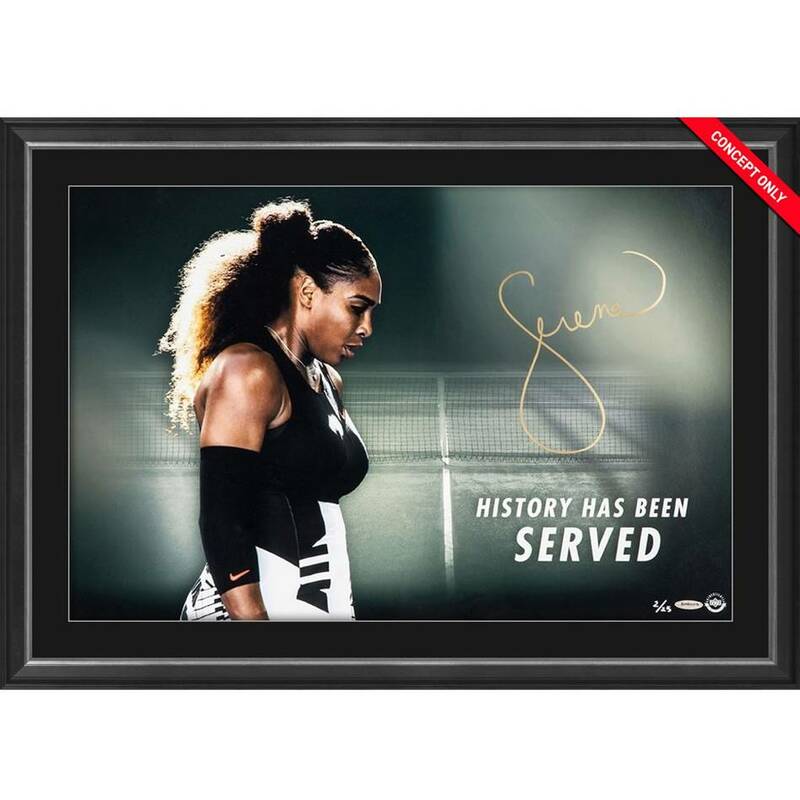 When she first took to the public tennis courts in Compton, CA, at the age of 3, Serena Williams of course had no idea how far her career would go or how much influence she would have on our culture overall. She never set out to make history, only to make herself the best tennis player she could be. But that changed as she grew up in the sport. She clearly saw that she could make a positive difference in the world for her voice as well as for her talents on the court. Not a one-trick pony, she is the only woman in the Open era to win at least 50 singles matches at all four Grand Slam events. She is also one of the most accomplished doubles players, teaming with sister Venus to form a formidable duo that won its 14th consecutive final championship against zero losses with a victory in the 2016 Wimbledon final. Her vision in the world of fashion, her outspoken voice in the world of social change and her recent commitment to starting a family have gone a long way into cementing her legacy.